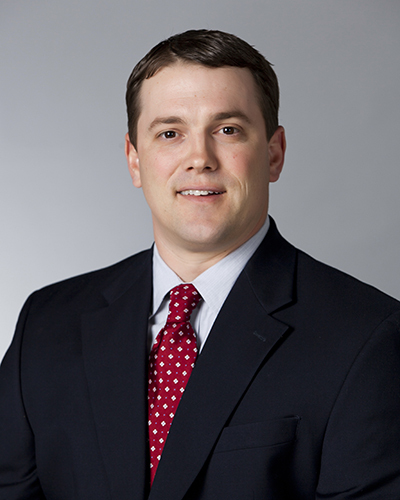 Engineering News-Record (ENR) Texas & Louisiana magazine has named Kyle Nelson, project director with Manhattan Construction Co., as a 2014 Top 20 under 40 honoree. Each year ENR Texas & Louisiana selects 20 outstanding young architecture, engineer, and construction professionals as honorees from a five-state region including Arkansas, Louisiana, Mississippi, Oklahoma and Texas. The honorees are selected based on their career experience, industry leadership and community service. 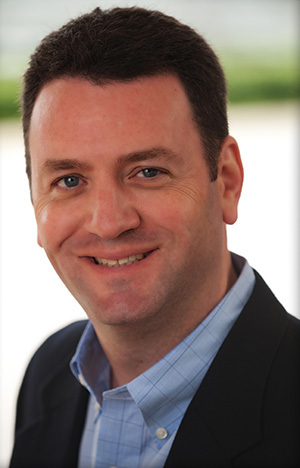 Nelson’s profile can be viewed on ENR’s website at: ENR Texas & Louisiana Honors Top 20 Under 40. At age 35, Nelson has worked for Manhattan Construction for twelve years in the Oklahoma City area building projects that have shaped Oklahoma’s landscape while building lasting, positive relationships with clients and the community. Nelson’s award-winning project portfolio includes the Oklahoma History Center, Oklahoma State Capitol renovations, and projects for the University of Oklahoma, Oklahoma City University and Oklahoma State University. In 2012, Nelson was honored by OKC Biz magazine as a 40 Under 40 Honoree. He also holds a bachelor of science in construction science from the University of Oklahoma in Norman. For more information about Manhattan Construction, please visit www.manhattanconstructiongroup.com. 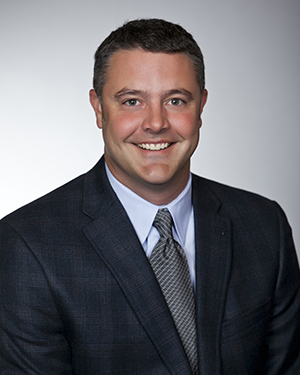 Manhattan Construction Company, a top nationally-ranked construction firm, has announced that Matt Jones has joined the company as senior vice president of project controls. Jones will oversee companywide project operation standards, policies and protocol, and related training and mentoring programs. Jones has more than two decades of construction industry experience including city, state and federal government, higher education, healthcare, commercial office, multi-unit living, cultural/museum, warehouse and streetscape project types. He is a sought after industry expert and presenter. For the last five years he has been a guest lecturer at Georgia Tech’s civil engineering department. He has also served as an instructor on topics including business ethics, code of conduct, scheduling, and injury free environment. Jones is also a community volunteer for a variety of organizations including Atlanta’s GlenCastle, Leukemia & Lymphoma Society, Atlanta Union Mission and Camp Twin Lakes. Prior to joining Manhattan Construction he served as vice president of operations for Skanska. Jones earned his bachelor of science in building construction from the Georgia Institute of Technology and is a licensed general contractor in the state of Georgia, Mississippi and Arkansas. For more information about Manhattan, please visit: www.manhattanconstructiongroup.com. 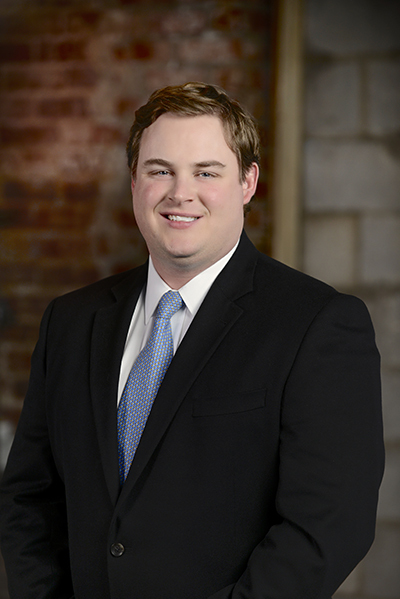 OKLAHOMA CITY – Manhattan Construction Company, a top nationally-ranked construction firm based in Oklahoma, has announced that Clay Cockrill has joined the company’s Oklahoma City area office as project director. Cockrill will be responsible for delivering a seamless, high-quality client experience from a project’s inception through delivery, and maintaining lasting, positive client and community relationships as a trusted construction advisor. Cockrill has 20 years of construction industry experience including MAPS and MAPS for Kids, commercial building, higher education and aviation project types. He serves on the boards of directors for The Oklahoma Quality Foundation, Rebuilding Together and the Leadership Oklahoma City Alumni Board. He is the Oklahoma City Rotary Club 29 Service Saturday committee chair and is also involved with the Greater Oklahoma City Chamber of Commerce, University of Oklahoma Club of Construction Science and Church of the Servant United Methodist. He is a 2011 OKCBiz magazine Forty Under 40 honoree. He graduated from The University of Oklahoma with a bachelor of science in construction science in 1999. We are pleased to announce that Manhattan Construction Company Director of Pre-construction Services Larry Rooney has been selected as a member of Leadership Tulsa Class 51. Leadership Tulsa is a nine-month community leadership program that has operated in the community for more than 30 years. Two classes are conducted annually and members are selected through a competitive process. The selection committee seeks candidates who have demonstrated a high level of commitment to community service. Rooney has more than a decade of construction industry experience including commercial office, hotel, entertainment, aviation, industrial and higher education project types. Rooney graduated with a mechanical engineering degree from the University of Notre Dame and holds the U.S. Green Building Council LEED Accredited Professional designation. He has also been involved with the ACE Mentor Program for five years. You are currently browsing the Manhattan Construction Group blog archives for March, 2014.